2" x 4" custom Flight suit patches made to order. Can be with or without backing. 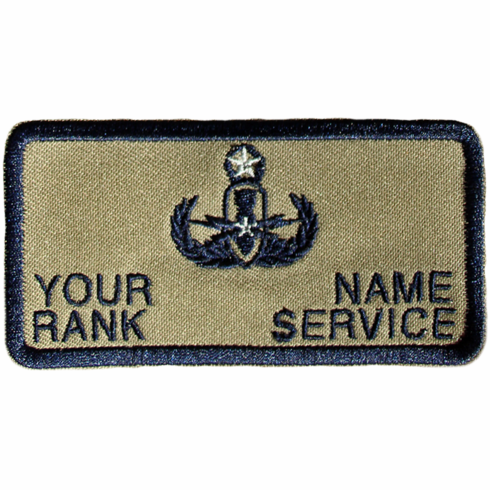 For large or bulk orders or any other inquiries about these patches you can email us at Sales@bombsawayinc.com or give us a call at 850-678-0516.